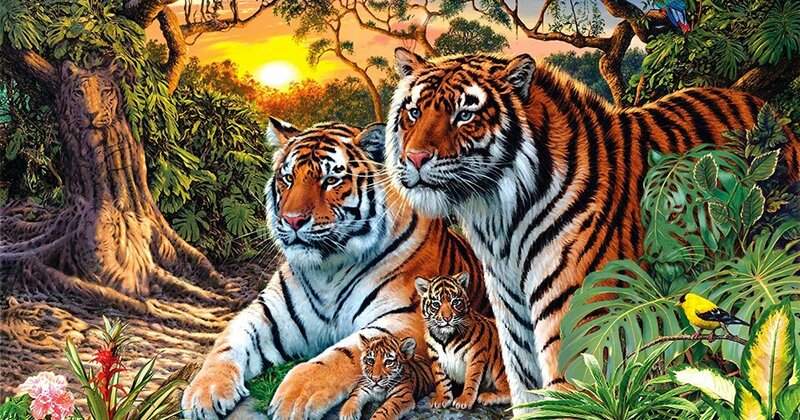 How Many Tigers Can You Spot in this Picture? | Do You Remember? How Many Tigers Can You Spot in this Picture? Try to find all the hidden tigers and tell us in the comments how long it took you!